If you are a trendsetter then you will need these two items. 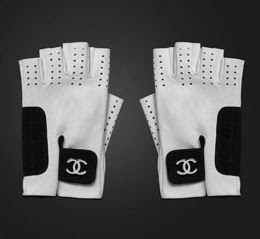 If you love Chanel, then these are must haves. And if you don't know what to wear them with or where to get them, then I'm su chica! ENOUGH SAID.